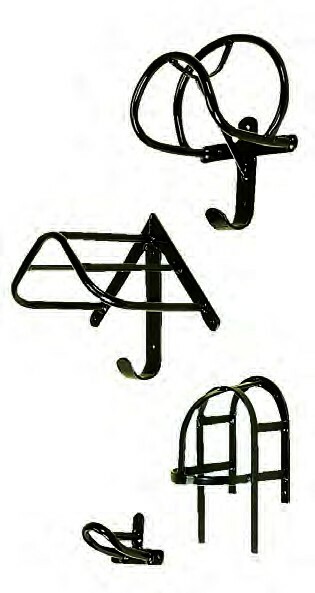 Stubbs have produced a collar, saddle, bridle and reins rack, each of which can be purchased separately or together as a complete kit. Traditionally styled, robust coated steel construction. There are currently no questions for Stubbs Harness Rack - be the first to ask one!